For the second time since 1951 East Berlin is organising the World Festival of Youth and Students. 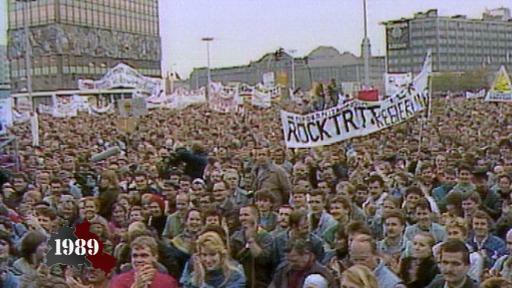 Eight million people descend on the city, transforming Alexanderplatz into a huge festival arena. 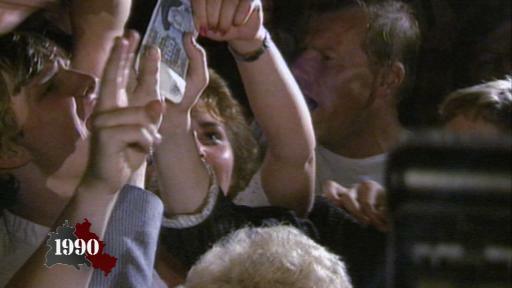 The GDR, with its new head of state and Party leader Erich Honecker, wants to present a cosmopolitan image. Free love, long hair: a colourful chaos. Suddenly almost anything seems to go in the GDR capital, turned upside down for nine days. West Berlin sports teacher Gunnar Rohn talks about his experiences at the festival. A different kind of provocation is coming from East Berlin's cinemas: the film The Legend of Paul and Paula escapes a ban by the skin of its teeth. It is to become one of the most successful DEFA films of all time. 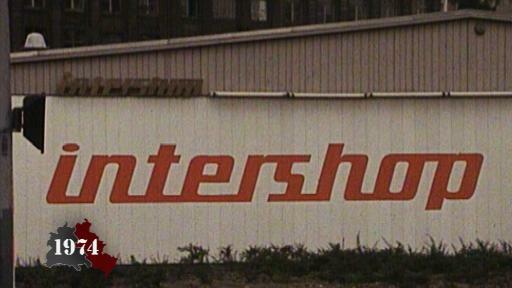 A new car is being built in West Berlin: "the shopper". It is the curious product of lavish state subsidies allocated to the walled-in city to attract industry. But the new vehicle is too small, too impractical and too expensive. After just one year, the manufacturer declares itself bankrupt. Fewer than 2,000 “shoppers” have rolled off the production line. 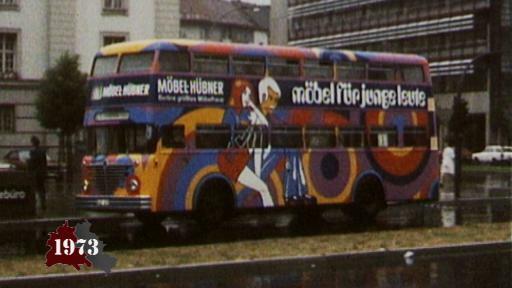 Berlin Transport Authority's (BVG) double-decker buses wind through the city's streets decked out in bright and cheerful adverts in an attempt to generate funds for its cash-strapped coffers. This is not the only innovation on the bus lines: for the first time since the war, women are also allowed behind the wheels of double-deckers. Up until 1971 this was prohibited by law. West Berlin is drowning in rubbish. In 1973 it produces three million cubic metres of household rubbish – enough to fill the Olympic Stadium four times over. 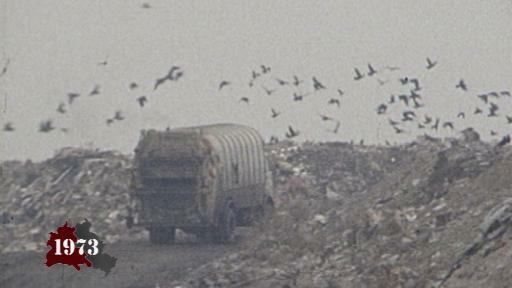 West Berlin's rubbish dumps are full and there is no space for new ones. Where can all this rubbish go? 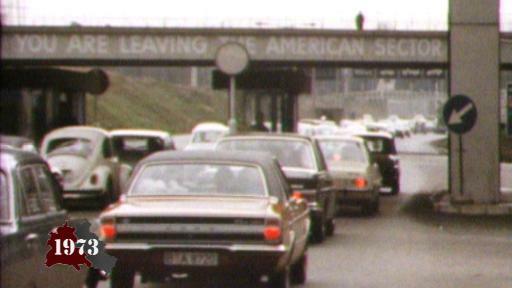 The easing of tensions may enable West Berlin to “export” its rubbish to the East... Michael Ferber, former technical director of West Berlin's Sanitation Department, recalls the negotiations with the GDR. 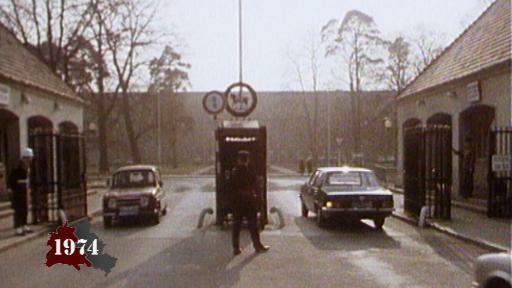 As a result of the 1971 Basic Treaty between the Federal Republic and the GDR, thorough vehicle checks on transit routes are few and far between. This turns the transit motorway into a loophole for would-be escapees. Anyone slipping into a car boot or a truck trailer has a good chance of getting to West Berlin unnoticed. 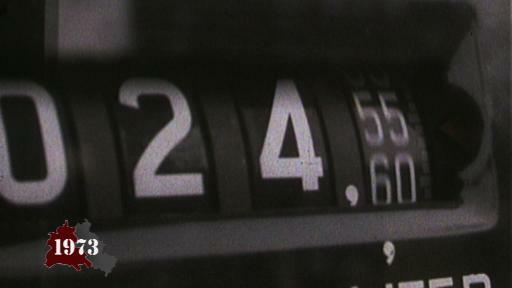 The oil embargo of 1973 was a politically motivated crisis. OPEC decided to cut oil production by approximately five percent. The aim was to put pressure on Western nations who were supporting Israel in the Yom Kippur War in October 1973. On 17 October 1973 the price of oil rose from around three US dollars per barrel (159 litres) to over five dollars, equivalent to an increase of approximately 70 percent. 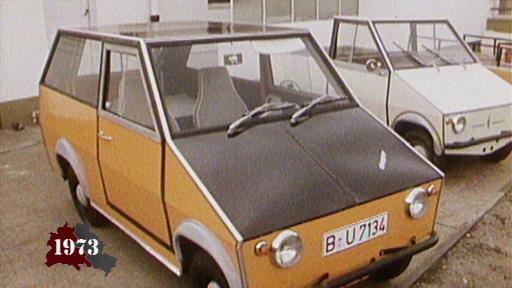 The oil crisis also had an impact on West Berlin, causing petrol shortages and rationing. The Federal Government even introduced car-free Sundays. 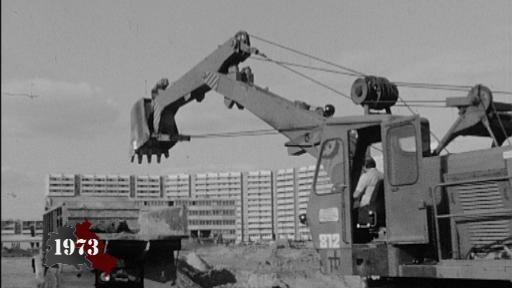 A new palace is emerging in East Berlin: the Palace of the Republic. Berlin Palace once stood on this spot. The GDR authorities had the grand Prussian building blown up in 1950. A “palace for the people” will now take its place. It will also be home to the GDR's People's Parliament. 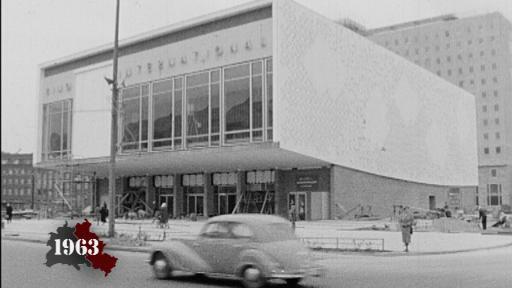 The modern building's doors will open 32 months later in 1976. The families of the allied forces spend their day-to-day lives in their own residential areas in West Berlin, complete with schools and shops. The British even have their own train, which travels from Berlin to Hanover once a week. In March 1974 a US soldier runs amok in his tank and almost sparks a global conflict. 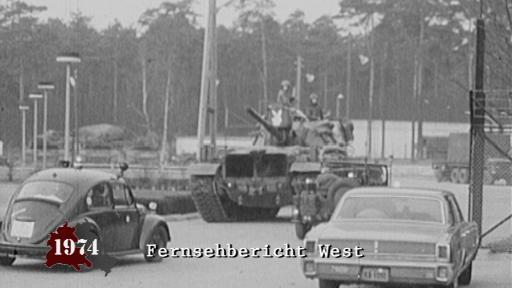 The soldier breaks through the border crossing at Checkpoint Charlie, drives to the Dreilinden Checkpoint and continues on into the GDR. His motive remains unknown. East and West German athletes are competing in different teams at the Olympic Games for the first time – with different anthems, but still with the same flag. 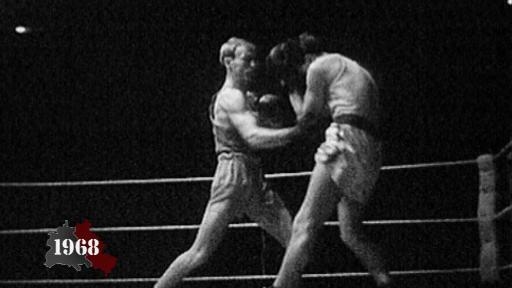 Boxer Manfred Wolke wins a gold medal for the GDR. 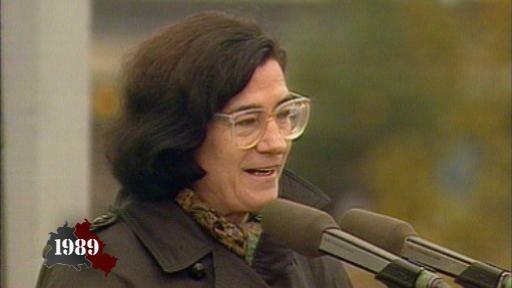 The East Berlin authors’ association joins forces with the SED leadership, the Stasi and the Ministry of Culture to convene a tribunal against nine problematic authors. 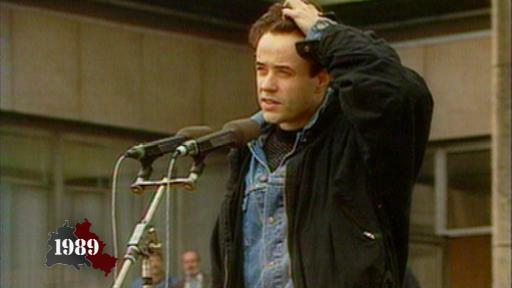 Among those on trial are famous names like Stefan Heym, Klaus Schlesinger and Rolf Schneider. 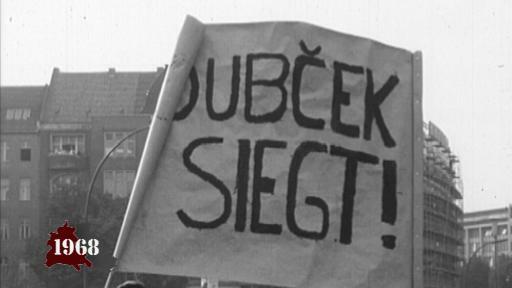 The group stands accused of “defaming the GDR, the SED, its cultural policy and its legal system”, and of having “put themselves at the service of anti-communist forces working against the GDR”. Of the 400 authors present, 350 vote in favour of ousting their colleagues from the association. That means the nine can no longer work, because only authors who are members of the association can publish in the GDR. Rolf Schneider talks about what it was like to have his livelihood taken away. 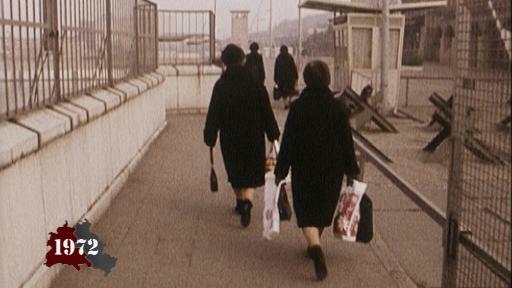 East and West both participate in the Berlin International Film Festival. 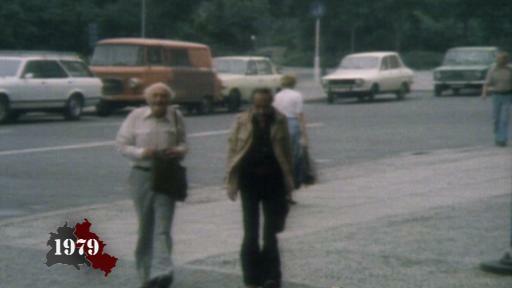 The GDR has entered the DEFA film Solo Sunny in the competition section. 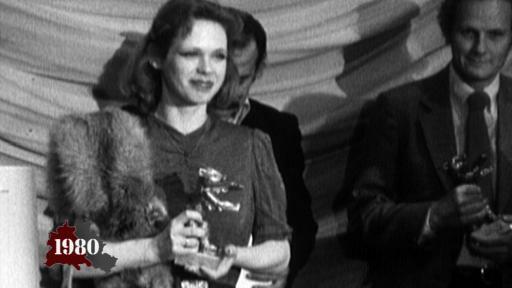 East Berlin actress Renate Krössner surprises everyone by winning the Silver Bear for her performance in the title role. Renate has director Konrad Wolff to thank for being able to collect her award in person. 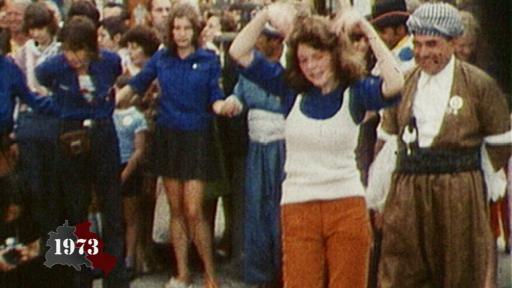 She talks about the trip and how she never expected to be able to travel to West Berlin. 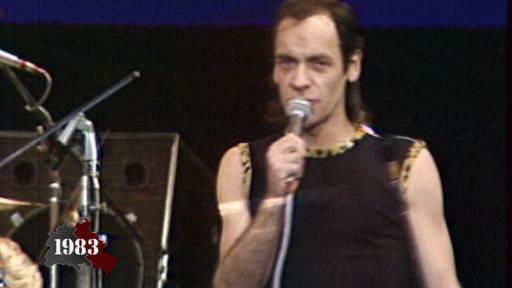 Rock singer Udo Lindenberg receives permission to give a concert in East Berlin in October 1983. He and his Panikorchester perform in the Palace of the Republic to an audience of carefully selected young East Germans. Egon Krenz, head of the Free German Youth organisation, is also in attendance. While the concert is going on inside, police are mistreating and brutally arresting fans who have gathered outside on the street. 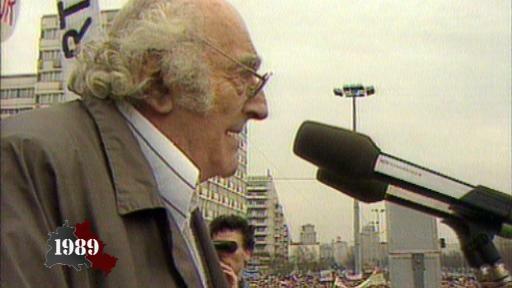 Nikolaus Becker witnessed the events and talks about what it was like. The Interhotel Stadt Berlin opens in East Berlin. A taste of the West in the East. The hotel on Alexanderplatz prepares to welcome guests from around the world. 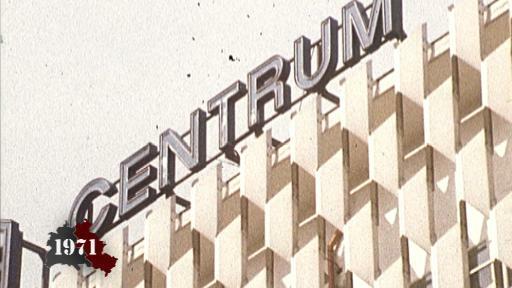 It is spread over 40 floors and boasts the best of the GDR in an attempt to compete with Western standards. 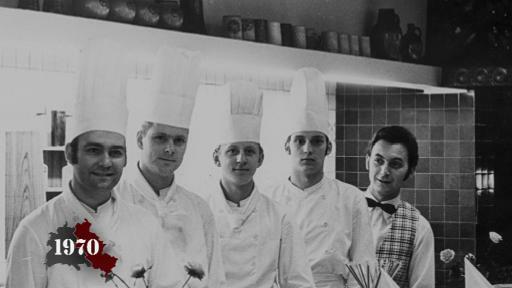 Only the crème de la crème has the honour of working in its restaurant. Leonard Czichowitz talks about what it was like to work there.